June 2017 resulted in 124 Single family homes selling. Down a little in units sold from 2016 which sold 142 units. As usual when you consider these numbers you want to take condition of home into consideration and location. These numbers are created for you as an average and to give you a basic place to start. If you would like a more precise number please contact me for your own personal market analysis or you can request one here also. My Home value. Over all sales are up Almost $20 per square foot for new construction. Here are the results. 2017 had 13 New construction homes close with an average sales price of $139.02 per square foot. With an average days on market of 115 days and they averaged on lots of .20 in size. Technically 9 of those were on an average of .16 size lots and the rest were 1/4 acre lots with one coming in at a half-acre lot. 2016 saw 17 new homes for an average price of $120.16 per square foot on an average size lot of .20 with an average of 135 days on market. Existing home sales prices are somewhat leveled out. We are up a dollar approximately from last June in sales price per square foot. 2017 We had 100 single family existing home sales $24,837,622 dollars worth in the month of June. They averaged $128.35 per square foot with an average size lot of .19 and an average days on market of 83 days. 2016 home sales averaged $127.65 per square foot with an average lot size of .20 and an average days on market of 78.79. We had no homes on 1 acre lots for 2017. 2016 saw them averaging $100.78 per square foot. 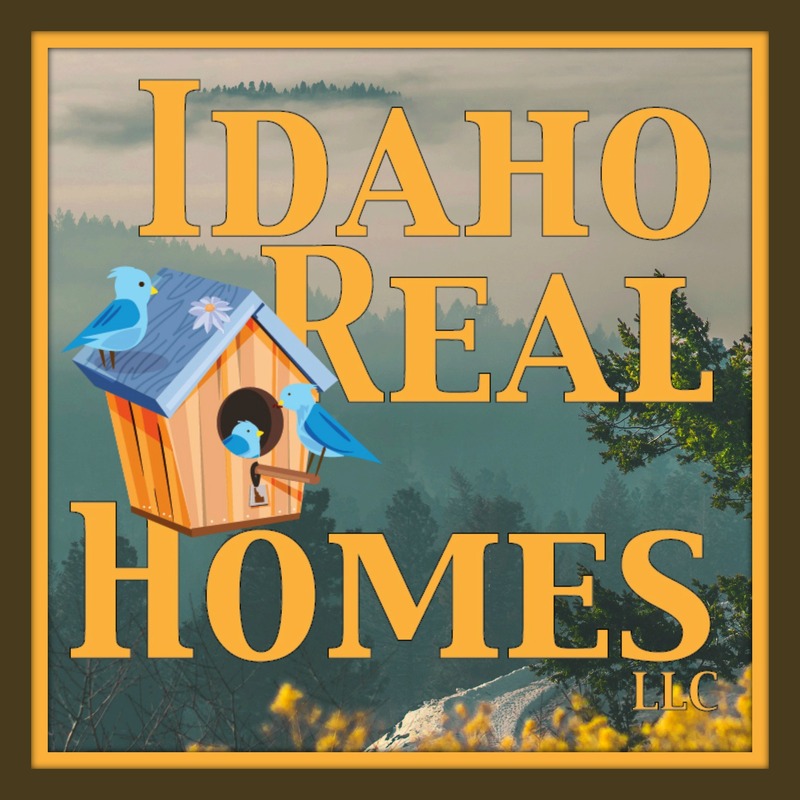 Homes on 5 acre lots are up about approximately $40 per square foot. So some substantial growth there. 2017 Homes on 5 acres or less we had 2 sell One on 3.22 and the other on 5 with an average acreage size of 4.11. Those homes sold for an average price of $175.94 per square foot. With an average days on market time of 184 days. Compared to 2016 which had 4 homes sell on 5 acre lots. They average $134 per square foot average lot size was 5.88 with an average days on market of 66 days. 2017 Home on 10 acres or more. We had 2 a 10 acre lot and a 12.4 so an average of 11.2 acres selling for an average of $170.46 per square foot and averaging 91 days on market. Manufactured homes are up almost $10 per square foot from last year. 2017 Manufactured homes (which are not included in your existing home sales) We had 6 of them with only 1 not on its own lot. They averaged $68.82 per square foot with an average acreage size of .23 and an average days on market of 72 days. Compared to 2016 sales of 43 units on an average size lot of .11 acres that averaged $58.59 per square foot. They averaged 92 days on market. Any neighborhoods you want specific sales info on please do not hesitate to Contact me and request it. Once again Thank You for reading. Hope you have a fabulous day! Keep growing that equity. And if your thinking of buying or selling thank you for considering giving me the chance to help you out.